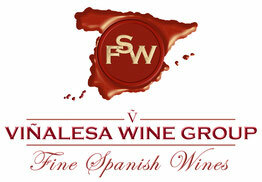 Viñalesa Wine Group - is a group of Spanish wineries that gathered together to promote the wines, be more competitive and offer better quality and better prices. We exporte our wines to Europe, Russia and China. in a traditional Spanish style with a perfect balance price & quality! to insure good sales in the future and the prosperity of our partners! "The whole Universe is in a glass of wine..."